Pfizer Inc., one of the world’s biggest drug manufacturing company has decided to dump Blackberry devices for Apple iOS and Google Android devices. The reason company cited was that it is not sure if Blackberry will around in the future and might cause the services in the company (Pfizer) to interrupt. Pfizer Inc requested its 92,000 employees to let their current Blackberry contracts expire and replace it with either an Apple iPhone or an Android device. With 92,000 employees, Pfizer is the eight biggest employer in the United States, needless to say it is a very bad news for Blackberry who now plans to mainly focus on BYOD. In fact, Blackberry’s latest operating system BB10 and the devices running BB10 (Z10, Q10, Z30) have been tailor-made keeping the BYOD aspects in mind. 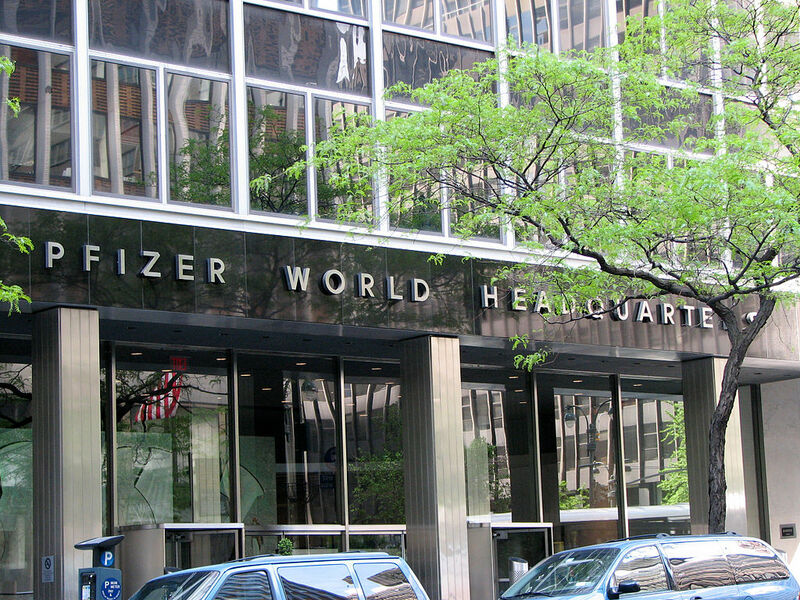 Pfizer followed the steps of the U.S Department of Defense (Pentagon) who is also all set to replace about 470,000 Blackberry devices, with Apple iPhone and devices running Android operating systems. Bloomberg was able to obtain one of the memo’s which Pfizer had sent to their employees, “In response to declining sales, the company is in a volatile state. We recommend that Blackberry clients use their Blackberry devices and plan to migrate to a new device at normal contract expiration“. Bloomberg also said that Pfizer has “Contingency plans” in place in case the service is interrupted in any way. Although Blackberry’s newly appointed Chief Executive Officer John Chen is still confident and optimistic about the company’s future, clearly the same cannot be said about the other companies that it serves. The much talked about $4.7 billion takeover by Fairfax was also canceled this month. Rumors suggest Blackberry has also rejected buyout offers from other companies like Microsoft, Apple and Lenovo among others such companies. Blackberry explained in their official blog, that they are at present focusing on BBM, their network and QNX. BBM was released on Android and iOS devices recently and the company saw record breaking app downloads on both the platforms, which currently appears to be the only good news for the company. It remains to be seen if other high profile companies too will follow Pfizer Inc. and ditch Blackberry services.